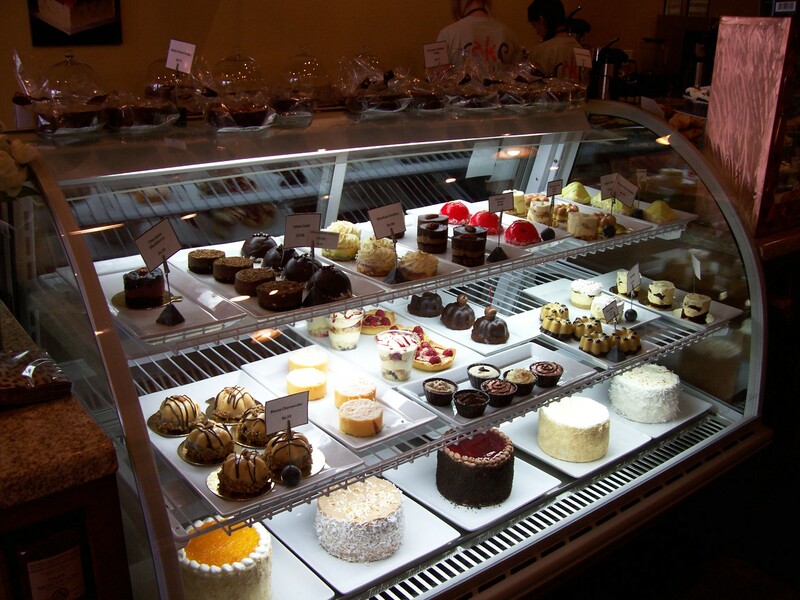 There are many delectables available in addition to cakes made on the premises. You’ll also find a wide selection of gourmet sugars and pearls for decorating your own confections; specialty sugars such as Demerara, Muscovado, and Swedish Pearl sugar; alluring spices such as ginger, cloves, allspice; pure lemon, almond, and rose extracts; Harney & Son’s teas; saltwater taffy; Guittard chocolate; and cute little chocolate shells that can be filled with pastry crème or mousse. Not everything at Alaska Cake Studio is sweet — they also carry teas and savory items such as India Tree Salts. Some of the salt flavors include Chardonnay smoked fleur de sel, Murray River Salt from Australia, Alder smoked sea salt, Red Hawaiian sea salt, and many more, all perfect for bringing a gourmet touch to special dishes. How Did A Boy From The Kenai Peninsula End Up Owning A Cake Studio? McDonald told me that he began working in the restaurant industry during his teens and always knew he’d end up in the culinary field — but he just couldn’t picture himself working as a line cook throughout his adult life. Instead, he was always interested in baking, something that was not at that time a common creative outlet for men in America. In the mid-1990s, cakes were not trendy in the culinary world, but his determination didn’t falter. McDonald decided to create his own path and chose to attend Johnson & Wales University’s Culinary Arts Program, where he graduated with a degree in Baking and Pastry Arts. 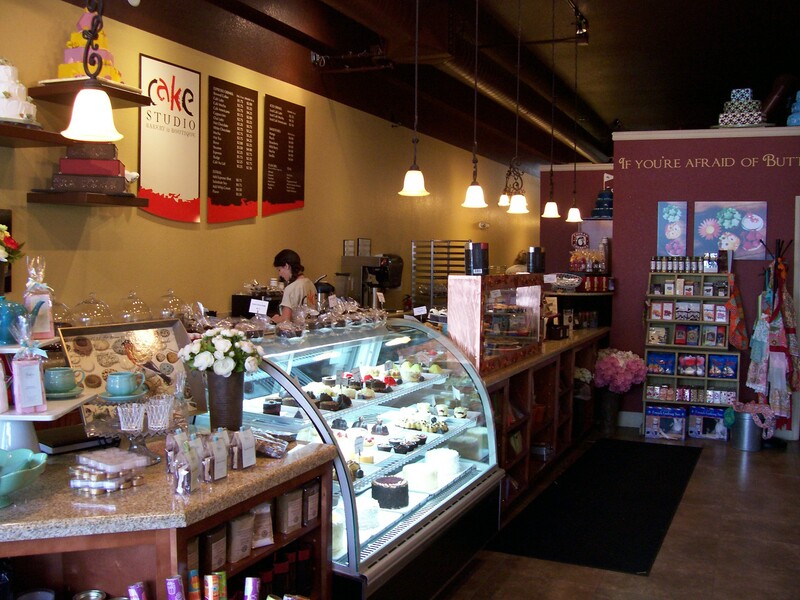 His work at the University, coupled with his extensive experience in a variety of Alaska establishments, ultimately led to the birth of Alaska Cake Studio. 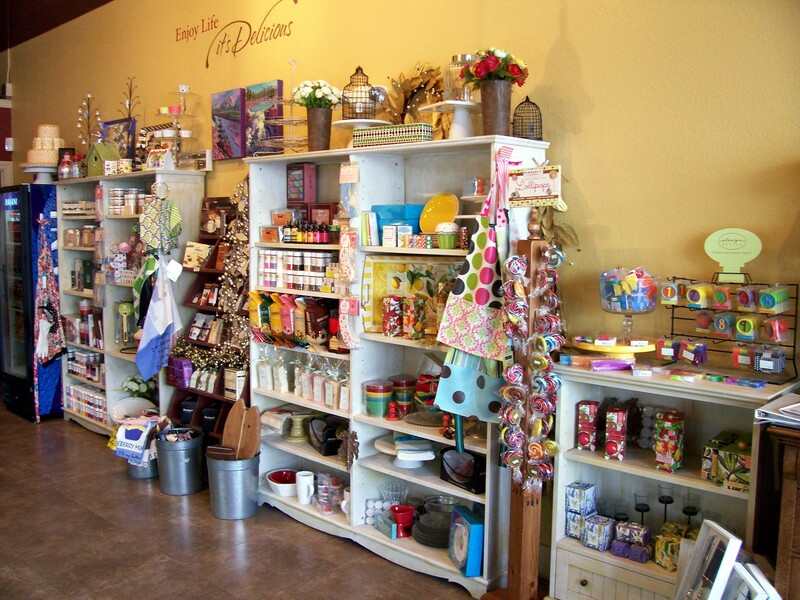 Q: What are the most popular items at Alaska Cake Studio? Q: What is the most out of the box flavor profile you have developed? Q: What would you do if you weren’t a baker? Q: What do you think about the proliferation of television programs devoted to baking, specifically programs such as “Ace of Cakes,” “Cake Boss,” “Cupcake Wars,” or other programs focusing on exotic cake design? Q: What about the current trendy fashion of gluten-free or vegan baking? Julia, I couldn’t agree more. Great site you have, I live in Jersey so it’s great to see all the amazing food and people Alaska has to offer. 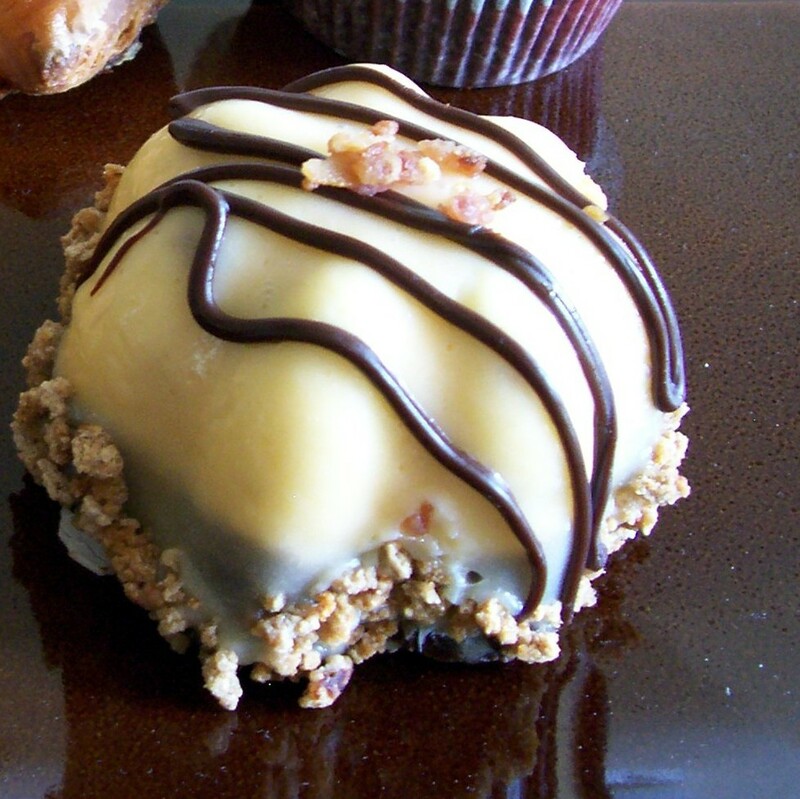 That bacon cheesecake, yea, I’ve got to go to Alaska now! Yum!